It’s not much, but it’s a good sign that Bond producers are at least leaning in the right direction. (Esquire has reached out to the producers for comment and will post an update if we hear back.) 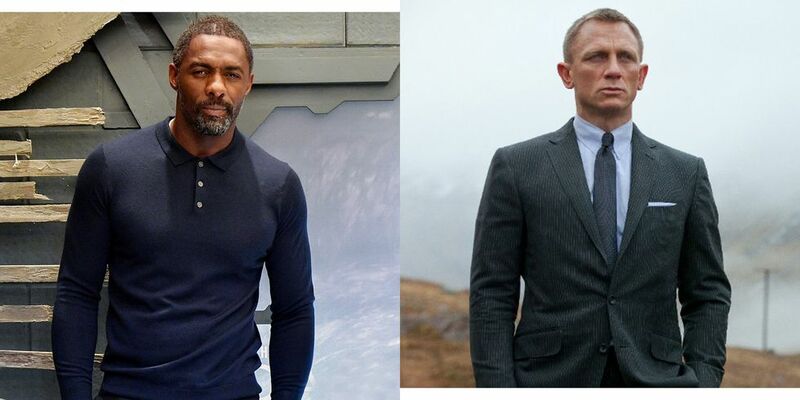 What’s interesting though, is that when it comes to the topic of Bond, Elba’s response is often that no one is really considering him for the role. This certainly changes things.